Your eyeglass frames speak a lot about you. They can tell the world about your personality, your particular tastes and your fashion style. Let the world know your fun, elegant or quirky side with fashionable eyewear from Sunglass Express Optical. 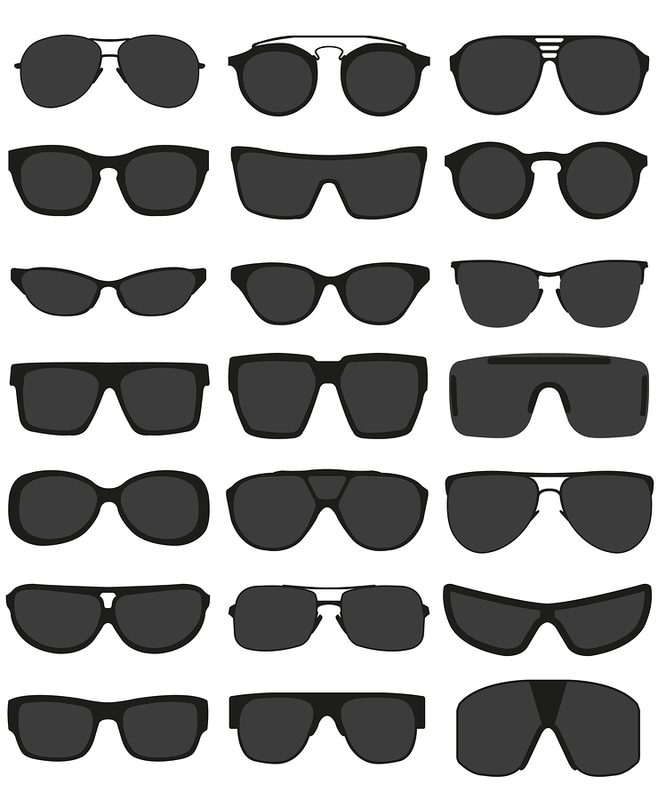 When you are looking for eyeglass frames to express yourself, then you have to shop at Sunglass Express Optical. Stop in at our storefront located at St. Armands Circle in Sarasota, Florida for the newest and hottest in designer eyewear. Or pick out the perfect eyeglass frames from our entire selection that is available for viewing online. Serving the Sarasota, Bradenton, St. Petersburg, Tampa and Clearwater areas of Florida, let us help you find the perfect eyeglass frames by scheduling an appointment today with our expert customer service at 941-388-5115. Questions or concerns? Send us an email and we will be happy to give you more details about our designer eyeglass products.